Last week I described how bending and breaking safety rules increases our personal exposure, and not by just a little, but by a whopping 300% according to a recent OSHA study. Employees with strong Rule Following SafetyDNA are less likely to be involved in safety incidents, period. But like with all behaviors, if we go to an extreme there are obvious pitfalls with blind rule following. Individuals with very high Rule Following SafetyDNA tend to not question rules that may be outdated and therefore place them at greater risk. However, this is not to suggest that employees will question every rule handed down from management. Rather, employees high in this factor tend to think less critically about why safety rules are in place, while being more concerned about knowing and adhering to the current set of rules. Still, we continue to find the phenomena of ‘workplace rebels’ who choose to perform job tasks their way rather than the organization’s way a leading cause of safety incidents. Let’s consider what can happen when employees’ overconfidence in their abilities lead them to disregard safety rules. In 2012, a truck driver hauling a load from Tennessee to California for Western Express, Inc. lost control of his rig, causing it to overturn. The driver sustained a variety of injuries from the incident, for which he filed a workers’ compensation claim. However, the employer denied his claim because they concluded that he willfully violated their safety rules regarding taking regular breaks from driving during long trips. Western Express enforces hours-of-service limitations that require drivers to take a 10-hour break for every 11 hours of driving. The driver filed a law suit to receive the workers’ compensation benefits he believed he was owed, and the case went all the way to the Tennessee Supreme Court. Ultimately, the court sided with Western Express after the driver admitted that he had been driving for over 36 hours straight without a break and that he might have fallen asleep when the accident occurred. The driver in this incident received sufficient safety training from his employer, and even had a copy of the safety procedures on hand, yet still believed that he knew best how to perform his job rather than follow his employer’s safety guidelines – a belief that is often held by those who are lower on the Follows Rules factor. This raises another important point. When we think about rule following, we must make the distinction between those who bend or break rules knowingly, and those who do so unintentionally. While the result of either is increased risk, the genesis of the behaviors are very different and therefore the targeted coaching should be modified as well. 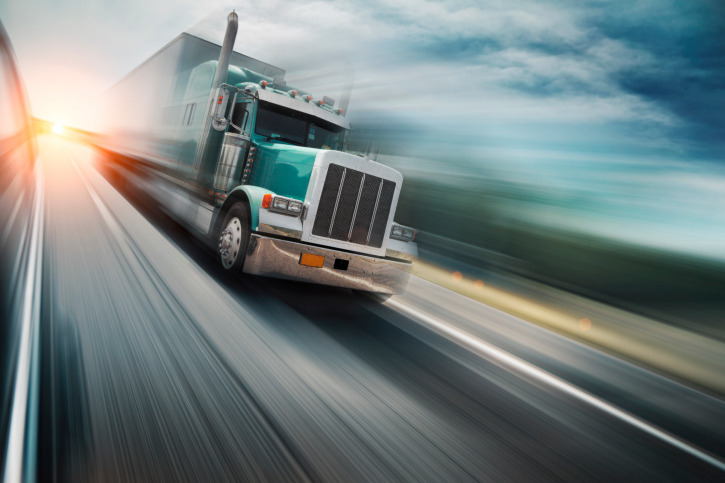 The driver who inadvertently breaks a safety rule and experiences a near miss requires coaching focused on the Awareness Factor and technical training related to specific safety protocols. However, the driver who in our example blatantly breaks a company rule by driving 36 hours straight doesn’t simply need a refresher on driver safety. There are other factors at play here that need to be uncovered and addressed if this behavior is to change. For instance, asking the driver what he expected to gain by breaking this rule and taking on the increased risk may have included more compensation, and getting back home for an important personal event. Simply put, understanding an individual’s SafetyDNA provides insight into his/her safety behaviors. Unfortunately, I would be remiss if I didn’t mention that those individuals low in the Follows Rules Factor may be among the toughest for managers to coach. Why? Join us next week when we discuss how best to coach and motivate this type of employee. Craig White is a doctoral student in the industrial/organizational psychology program at Texas A&M University. His research domains include selection test development, training, and team processes and performance. He has been closely involved in applied safety and health research projects at the Michael E. DeBakey VAMC Health Services Research and Development CoE in Houston, TX. He is also a Contract Safety Services Consultant for Select International. If you still need assistance, please email HelpDesk@selectintl.com, or call 1-855-435-7338.